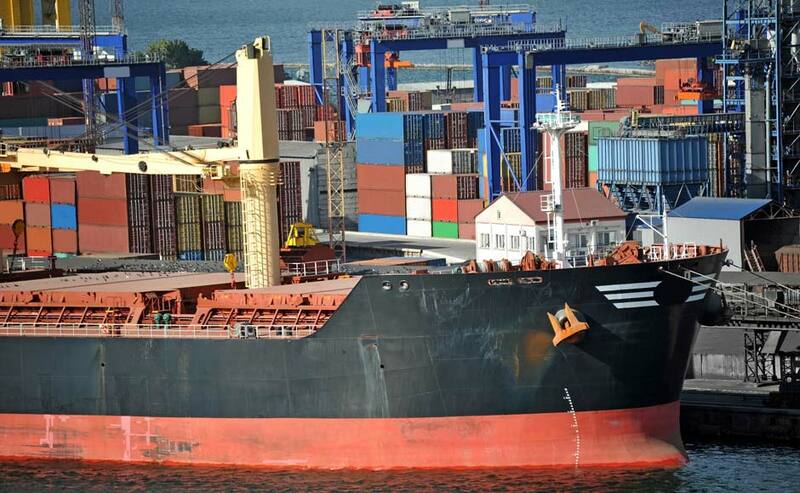 NetShip Agency is an independent ship agency providing about_uscoverage in all Turkish Ports as well as Istanbul (Bosphorus) and Canakkale (Dardanelles) Straits to any type and size of vessel. 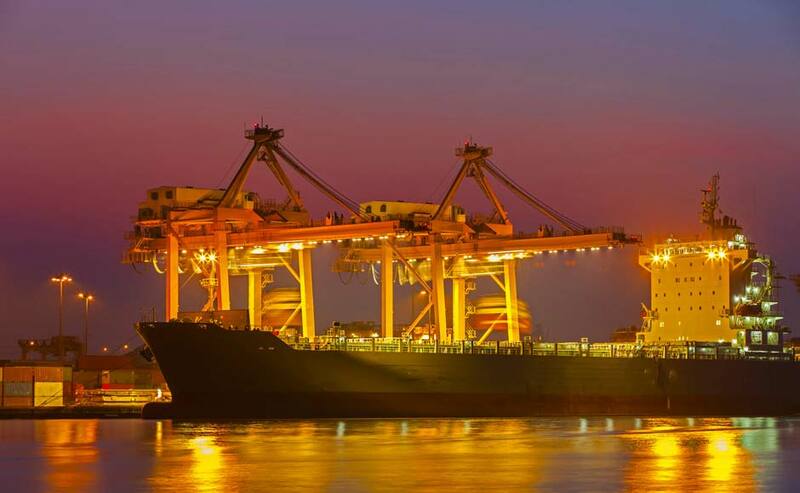 We are prepared to service your ships in our ports in a different way than the service you might normally receive from your usual agent. 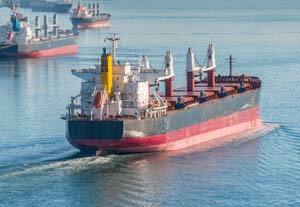 Our job is not limited to the tasks of informing you of your ships position and handling the appropriate monetary disbursements. 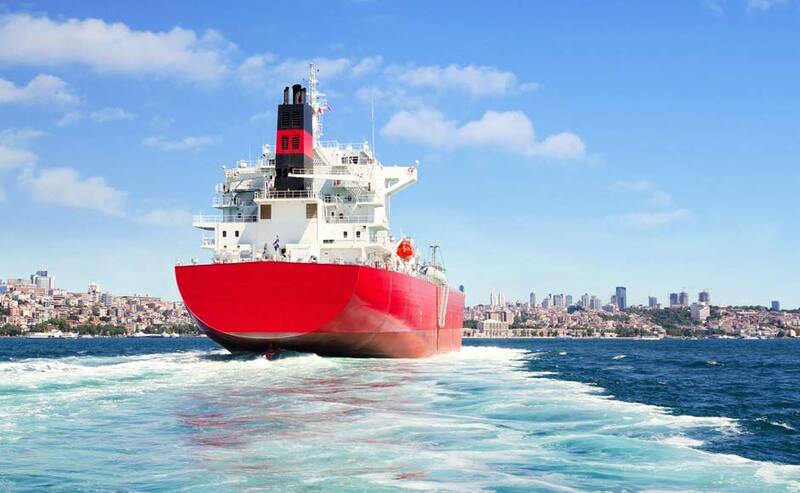 Our activities are based on two major business lines as NetShip; We provide agency services to any kinds and types of ships in Turkish ports and straits. 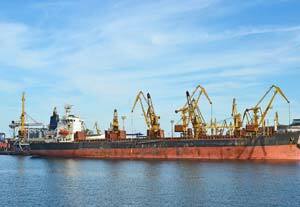 Chartering Division represents owners and charterers around the globe. Our goal is to maximize vessel utilization. 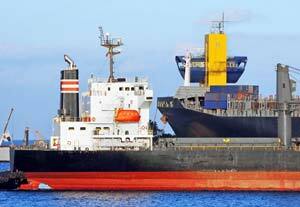 The Chartering staff is experienced in various types of cargo vessels. We cover the various modes of vessel employment from bareboat and time charters to COA's, spot or period employment.